The Westland Woodpigeon was a two-seat light biplane designed to compete in the 1924 Lympne light aircraft trials. The Woodpigeon was a conventional wooden biplane powered by a 32 hp (24 kW) Bristol Cherub III engine. Two aircraft were built. The first made its first flight on 14 September 1924; the second aircraft, registered G-EBJV, flew in trials but was not successful. 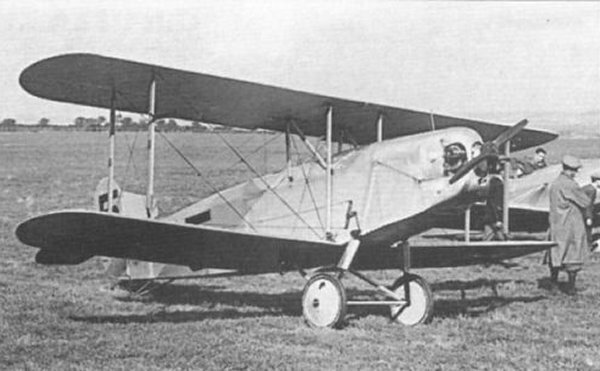 The second aircraft was re-engined with a 30 hp (22 kW) ABC Scorpion and increased wingspan in 1926 for the 1926 Lympne trials but again was not successful. In 1927 the two aircraft were re-engined with 60 hp (45 kW) Anzani 6 radials and redesignated Woodpigeon IIs. The two Marks of Woodpigeon, both produced at Yeovil. Woodpigeon I - Bristol Cherub III-powered variant, two built. Woodpigeon II - Two Woodpigeons were re-engined with Anzani engines. Westland Woodpigeon prototype in its original unmarked form, with shorter-span wings and fitted with a Bristol Cherub engine. Westland Woodpigeon, three-quarter rear view. The Cherub-powered Woodpigeon Mk I photographed at Lympne in October 1924 where it took part in the Air Ministry ’s two-seater light-plane trials flown by AJ Winstanley. Running-up the engine of No 5, the Westland Woodpigeon Mk I at Lympne. 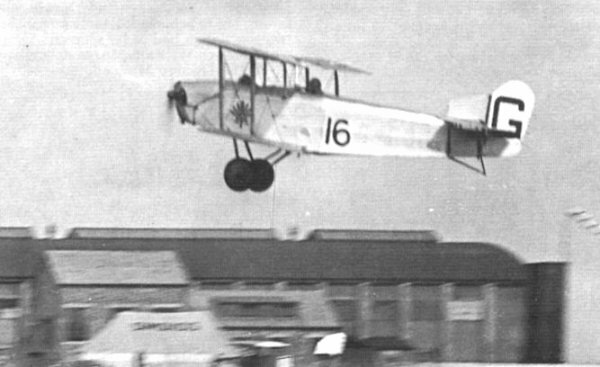 Woodpigeon G-EBJV taking part in the 1926 Lympne Light Aeroplane Competitions in September 1926. Fitted with a Scorpion II engine, the aircraft was owned and entered by the Seven Aero Club, but retired from the competitions.